'Before Shane Went To Bangkok: FUN. 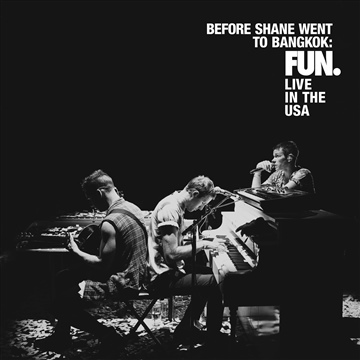 Live In The USA' features six songs recorded live in concert during the Most Nights tour. It features songs from the albums 'Some Nights' and 'Aim & Ignite' as well as the previously unreleased song "What The F**k."